This book of inspirational poetry, belongs amongst the ranks of the most popular inscriptions written by such authors as; Christina Rossetti, Anne Finch, William Blake, ect. It’s filled with messages of hope and love, and God’s comforting escape from life’s tribulation “Abiding Hope and Love,” would be a great addition to everyone’s library. I absolutely loved this read! Excellent Job Connie! Abiding Hope and Love is a book full of poetry that you will treasure for a lifetime. 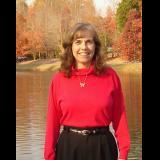 Author Connie Arnold writes with faith, just as the Prophet Paul did in The Book of Romans. 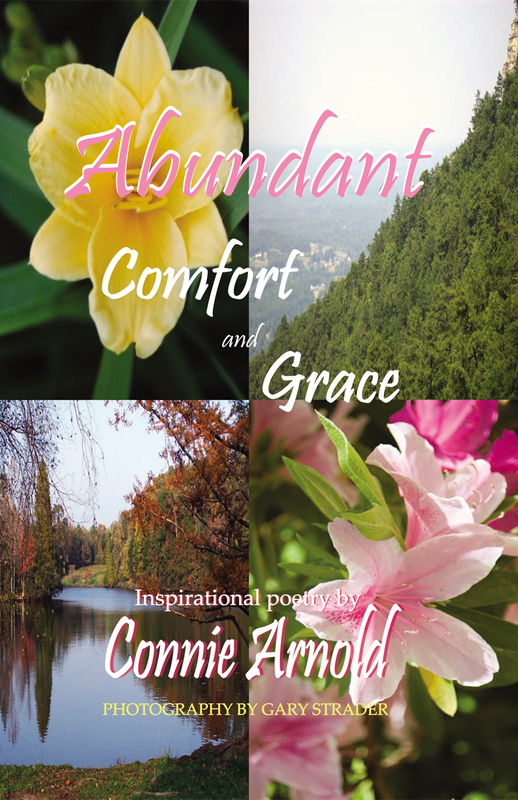 Her faith and love stands out in truth, and these poems will live on forever in the inkful faith of Christ. I give this book 5 stars, it is well written; within each word I feel the spirit of God pouring out to me. These poems will give you a fresh look on life and it will renew your soul in such a profound way. 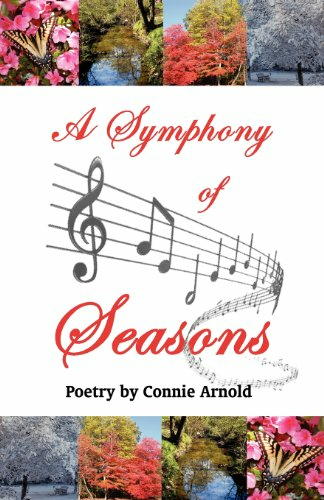 This book is magnificent; Kudos to Connie Arnold for writing a timeless masterpiece.